“The Relationship of Reformation Theology and Music” with Dr. Steven Hoffman. 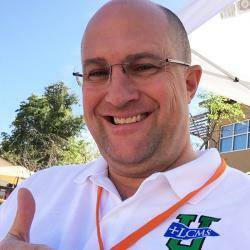 Dr. Hoffman is Kantor of King of Glory Lutheran Church in Cheyenne, WY and St. Andrew’s Lutheran Church & Campus Center in Laramie, WY. 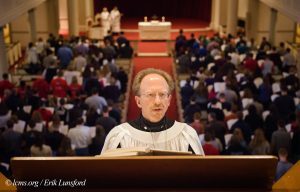 He served as the organist for the 2017 National LCMS Campus Ministry Conference, LIBERTY. Listen to one of Dr. Hoffman’s organ recitals on YouTube. Today’s program is a rebroadcast from August 2, 2017.